Just five years after one of the worst and most widespread security breaches in history! PSN is known for not exactly being the most secure online service in the world- in fact, there have been an increasing amount of reports of late that individual accounts are being compromised. The problem is endemic, but it’s easy to address, too- basic security functionality, such as two step authentication (already available on competing services Xbox Live and Steam) would go a long way towards resolving the problem. And now, two step authentication is finally available on PS4- it had been made available on PS3 earlier this year, but Sony’s current generation console finally gets it too. “Passwords can be compromised if you use the same password for multiple accounts, click on malicious links, open phishing emails and other methods. If your password is compromised and becomes known to someone other than yourself, your account will still require a verification code to gain access when you activate 2-Step Verification,” Sony’s explanation for the feature reads. 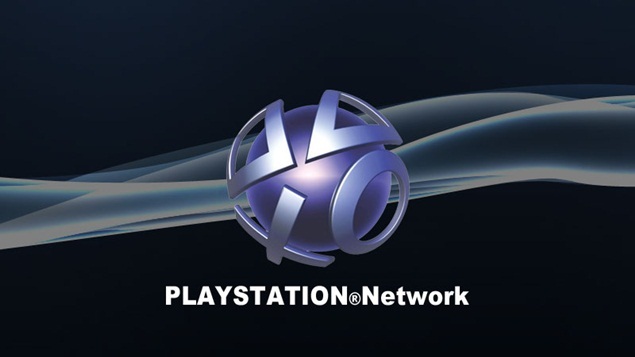 Hopefully, the introduction of this functionality means that the amount of individual and widespread hacks that PSN is still troubled by will go down over the coming weeks and months.